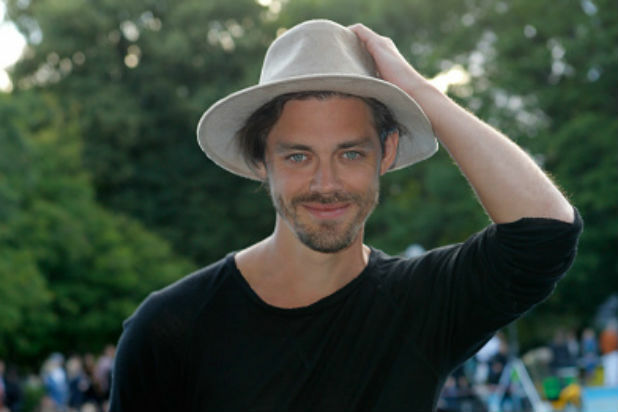 Tom Payne [“Luck”] has been cast for the role of Paul “Jesus” Monroe, a former member of the Hilltop Colony who becomes an adviser to Rick Grimes in Alexandria, becoming a key character in the war between Alexandria and The Saviors led by Negan [whose role has yet to be cast]. 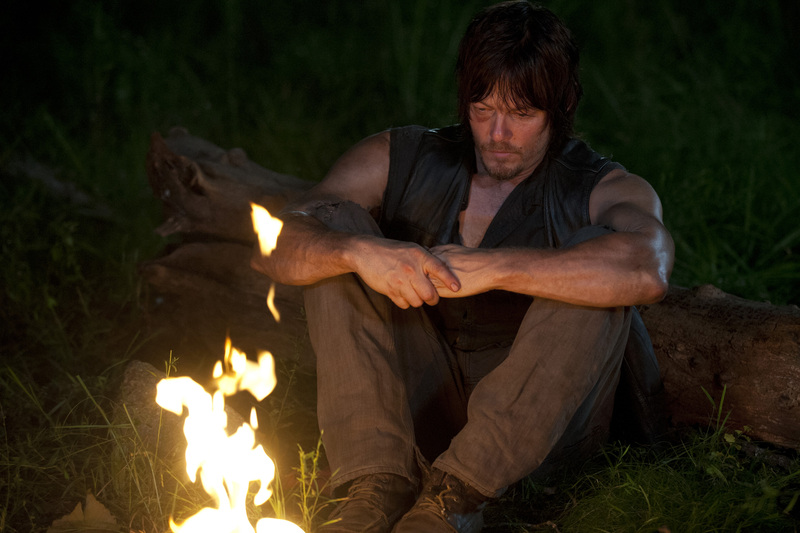 “The Walking Dead” is set to have its Season Six premiere on October 11, 2015. 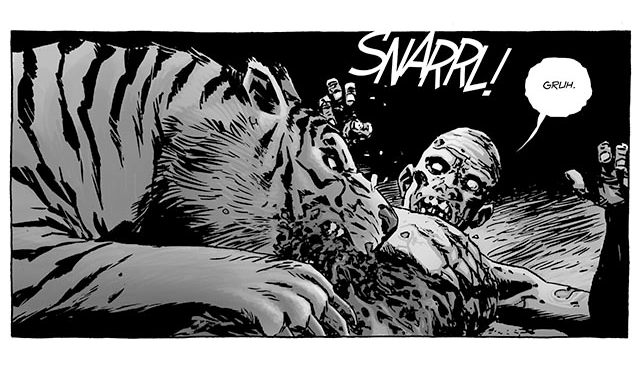 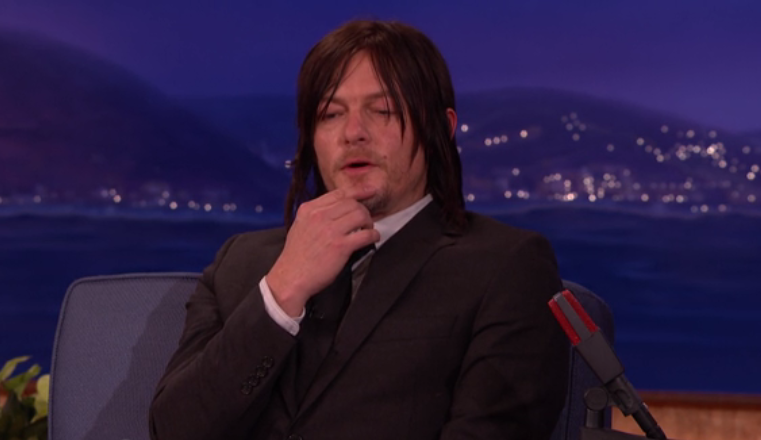 Is There a Pet Tiger in Daryl Dixon’s Future?